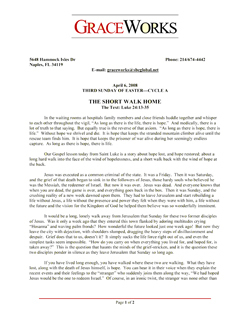 GraceWorks is pleased to offer you the following sample homilies for your review. Please click on the image of the homily you would like to review and it will open in your browser. 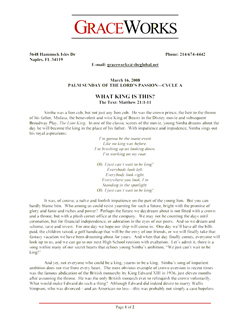 You may read the homily on your computer screen, print it, or save it to your computer for later review.